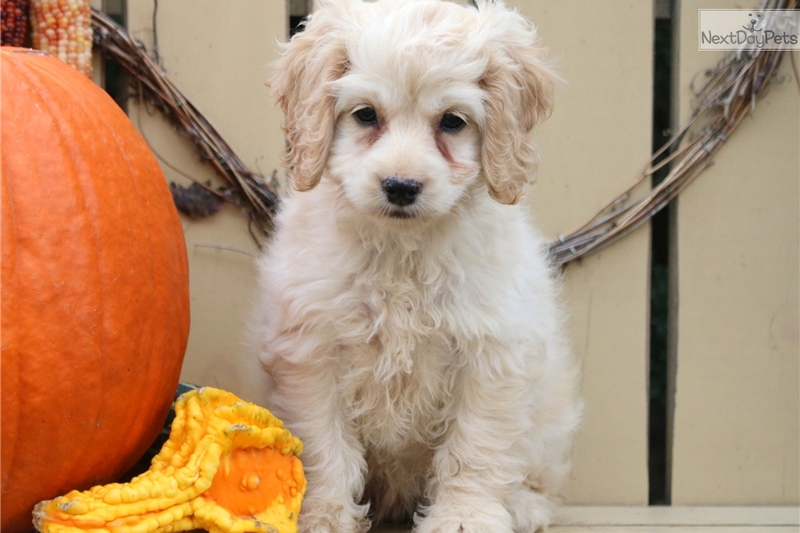 This Cockapoo nicknamed Buttercup sold and went to a new family. 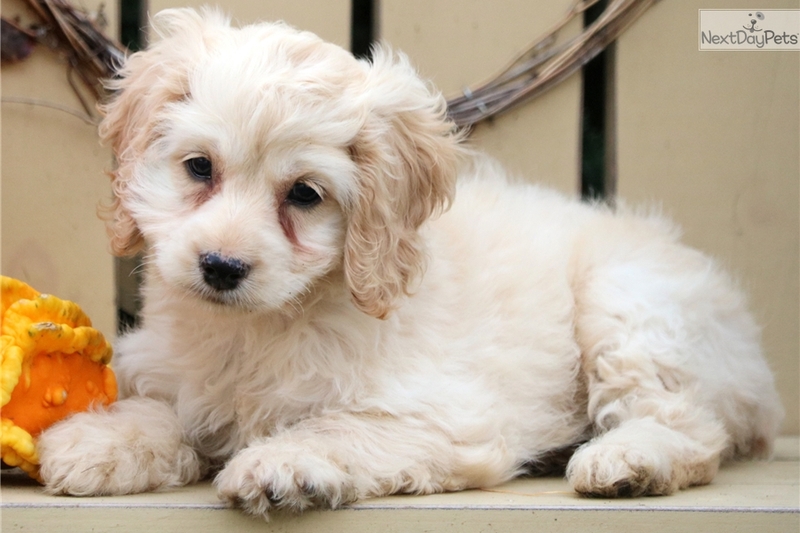 This sweet Cockapoo puppy will make a great family pet. She is the tried and true companion that you’d be lucky to have. You can rely on her to always make you laugh with all the funny, little things she does. She is a precious puppy who is socialized, lovable, playful and friendly. Her love for attention will make you fall in love. This puppy is vet checked, vaccinated, wormed and is health guaranteed. Her momma is a Cocker Spaniel & her daddy is a Mini Poodle. She is looking for a home where she will be able to share hier love with you. 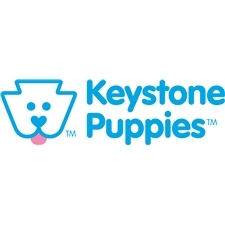 Bring this sweet, baby girl home soon.Please contact us for more information or check out our website at www.keystonepuppies.com for pictures of all of the available puppies for sale.